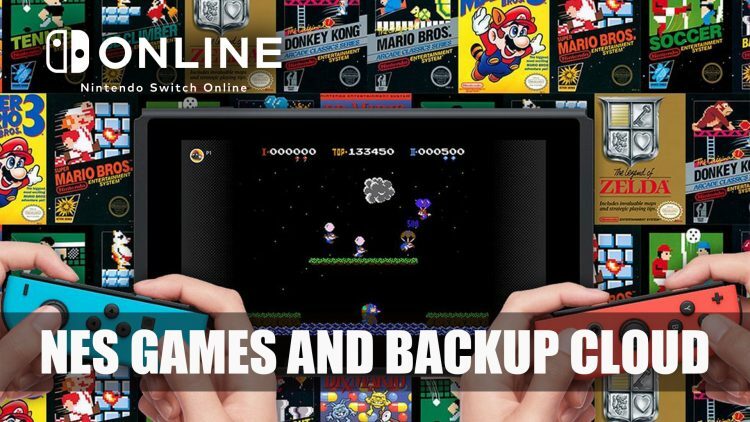 Nintendo Switch Online is coming with 20 NES Game and the ability to save data via a cloud backup. The service will officially launch in September 2018 but a family account will be accessible for sign up on May 15th 2018. Along with the single subscription plan, they are also offering a Family Plan for $34.99 per year, this allows all in the family group to access the Nintendo Switch Online features. The account allows up to eight Nintendo Accounts (including child accounts) to be linked in the family group. Paid services will be available for purchase via Nintendo.com and the Nintendo eShop. Current online gameplay and Nintendo Online app will be free to access until the official launch in September 2018. What do you think the of the online subscription service? Are you looking forward to some NES classics? Let us know in the comment below. If you enjoyed reading this article check out E3 2018 Floor Plans Show Larger Areas For Sony, Nintendo And More. and Nintendo Share Plans For E3 2018.